The rumours are now becoming a reality. 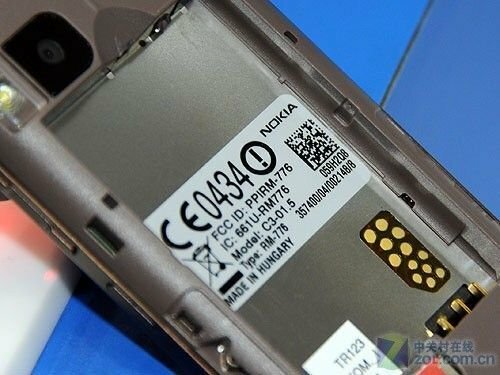 It seems that Nokia is planning on bringing 1GHz processors to its S40 line of handsets. A new handset called the C3-01.5 has been leaked which is a S40 touch and type handset and will boast a 1GHz processor and 512MB of RAM. The handset looks and is also rumoured to have similar specs as the C3-01 except the larger RAM and CPU, so probably a hardware upgrade. 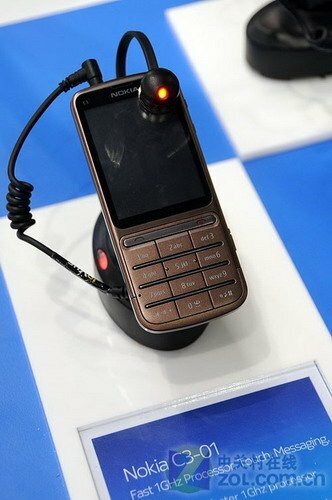 It seems Nokia is going to upgrade its line-up of older devices as some leaked documents say that there are more devices coming including the C2-01.5 (RM722), C3-01.5 (RM-702), X2-01/X2-03 (RM-709), X3-02.5 (RM775 or RM-776) and the X2-01.1(RM-717). The upgrade strategy seems great but naming the devices like that seems a bit odd. Nokia fans just got used to the new naming scheme, and now we have more changes with decimals in the name. Let’s hope this doesn’t spoil the excitement and we get to the see the upgraded devices soon. Samsung Galaxy Q, a new hybrid phone/tablet?